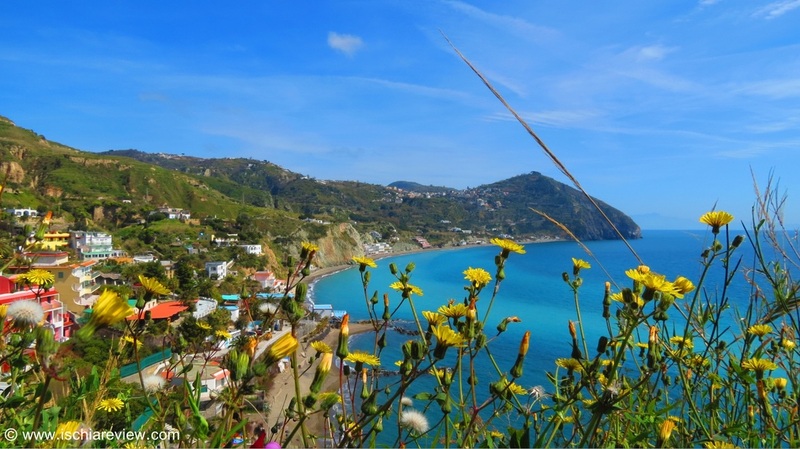 Guide to the best trekking and hiking trails of Ischia. Choose from our list to find the hike or walking tour that suits you best. Our hikes come in a variety of difficulty levels for experienced hikers to those who simply fancy a leisurely walk with spectacular scenery. 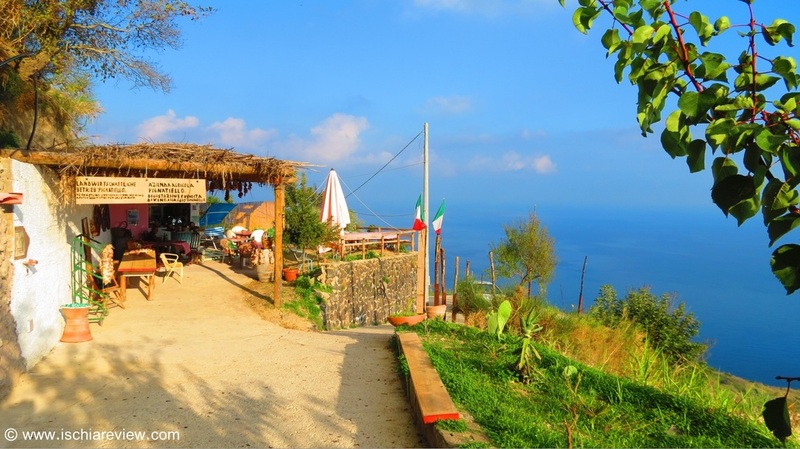 From Serrara Fontana it's possible to take a trek up to the peak of Mount Epomeo. 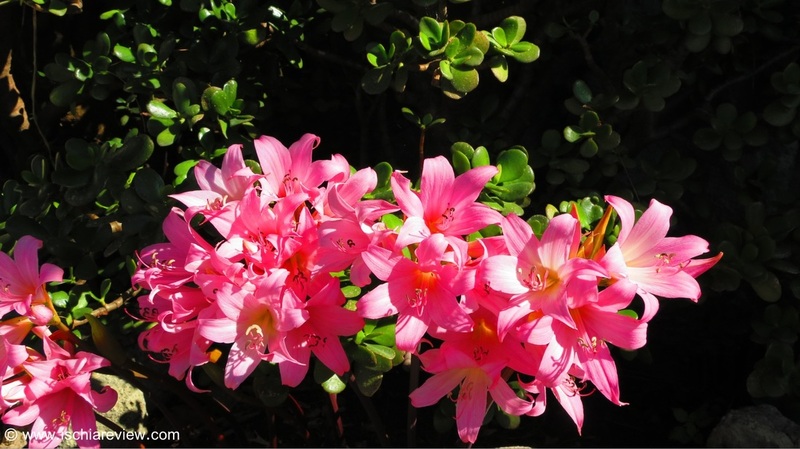 With spectacular views and a variety of wildlife and terrains it's a great option to consider. 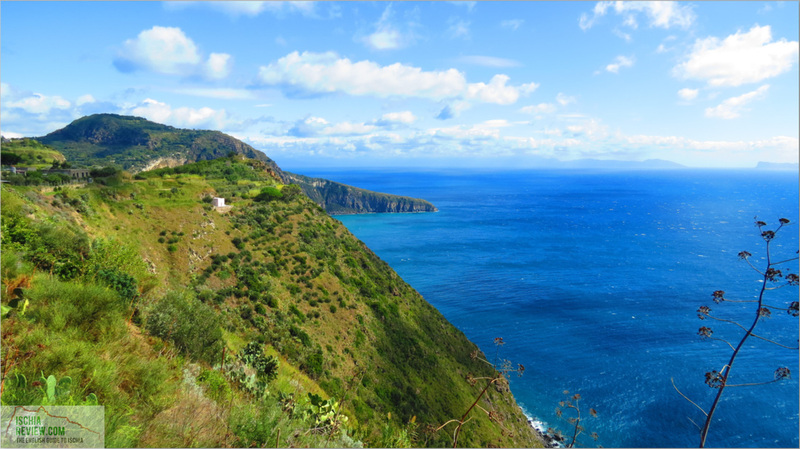 One of the prettiest walks in Ischia and fairly easy going in most places. It's about 45 minutes from start to finish and covers some breathtaking cliff-top scenery. With some of the most stunning scenery that can be seen in the whole region, the walk from Schiappone to Campagano via La Scarrupata is difficult at times but highly rewarding. 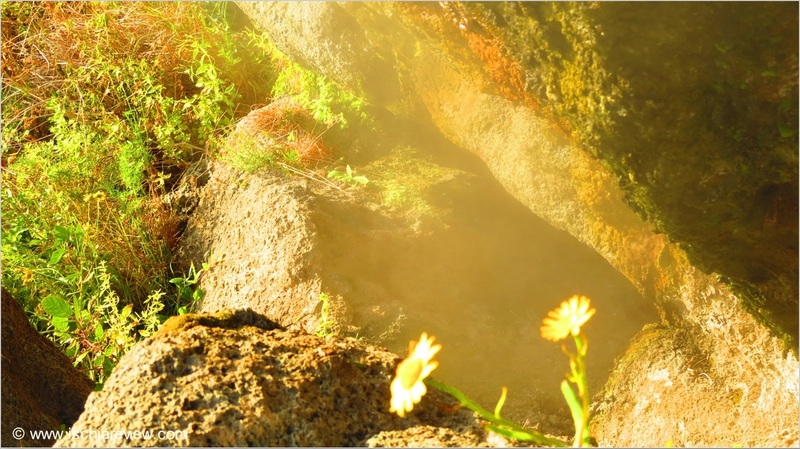 Myth has it that Typhon's anger at being imprisoned is responsible for the steam which you can see that steam by taking this walk along the slopes of Mount Epomeo in Forio. 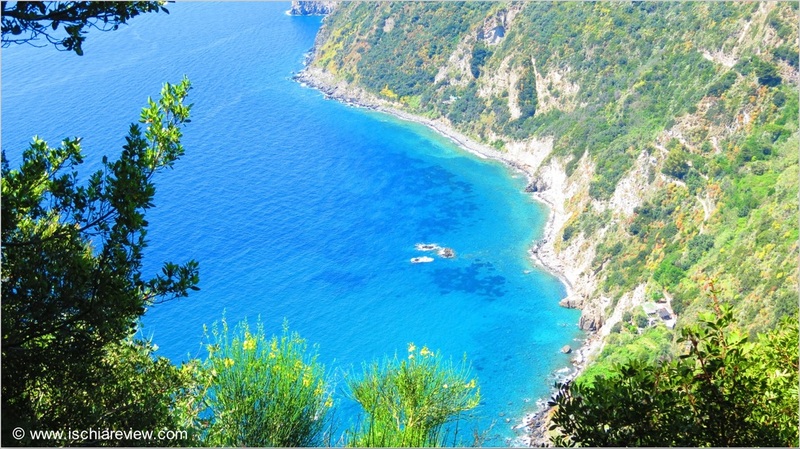 Il Sentiero Baia Pelara is a trail that leads down from Panza to a small, rocky bay. The walk down to the bay lasts around half an hour and slightly longer on the way back. 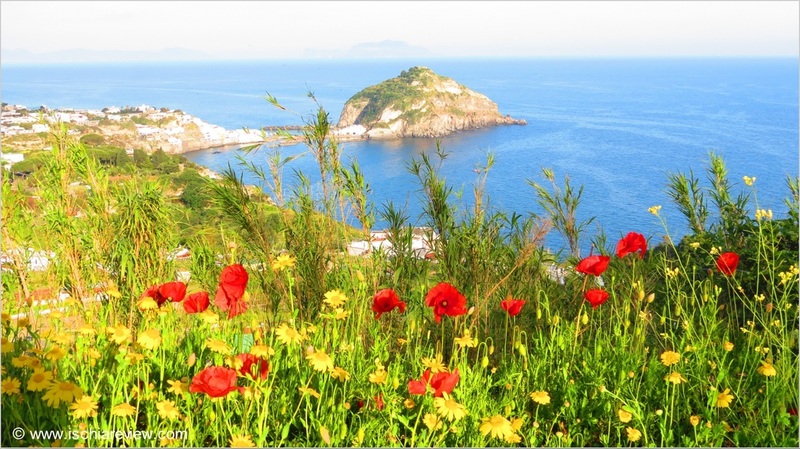 Sentieri Della Lucertola are a series of scenic paths around Ischia. 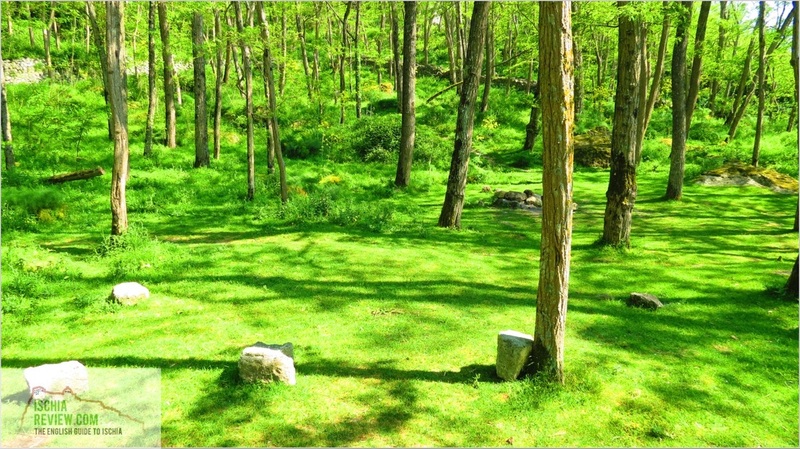 The paths have been created to allow walkers of all abilities and fitness levels a choice of trekking routes. 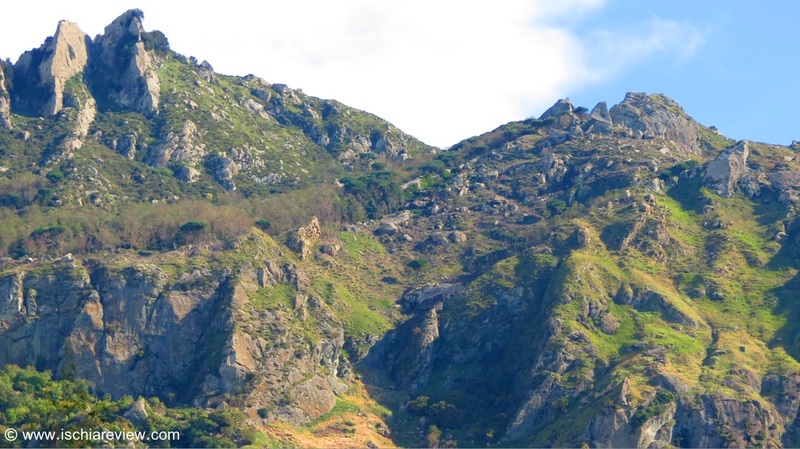 Piano Liguori is a great hiking area between Ischia Ponte and Barano. Our guide explains how to get there, how the route unfolds and what you can expect to find on the way. 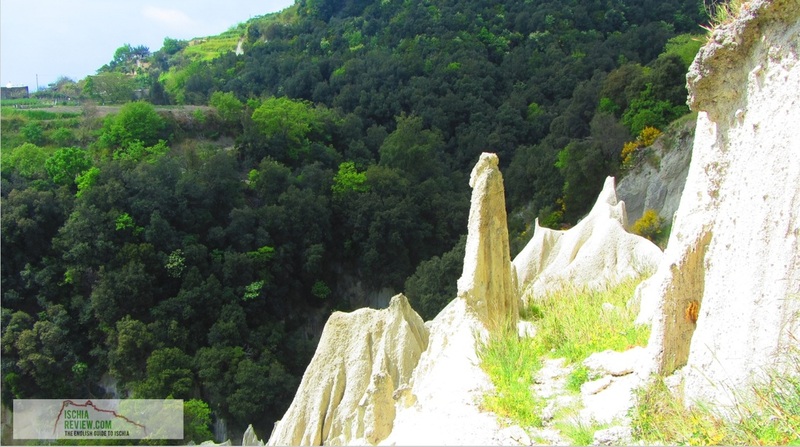 I Pizzi Bianchi are a formation of tufa-stone rocks in a variety of unusual forms including spikes of up to 6 metres tall. 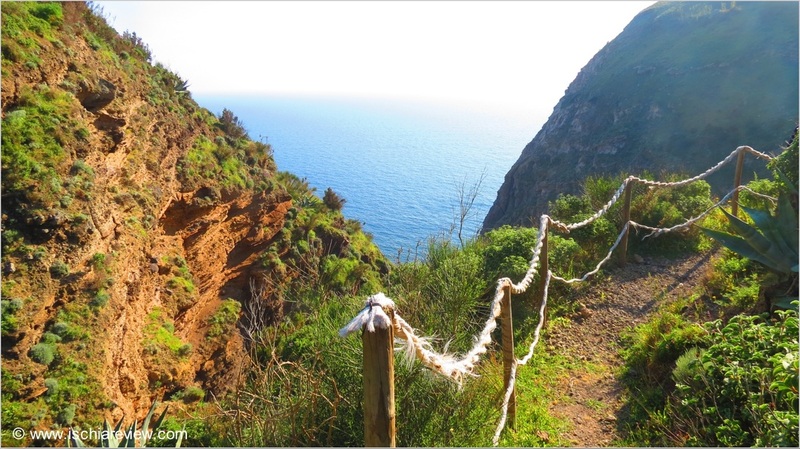 The walk to Cavascura and Maronti Beach is difficult but rewarding. 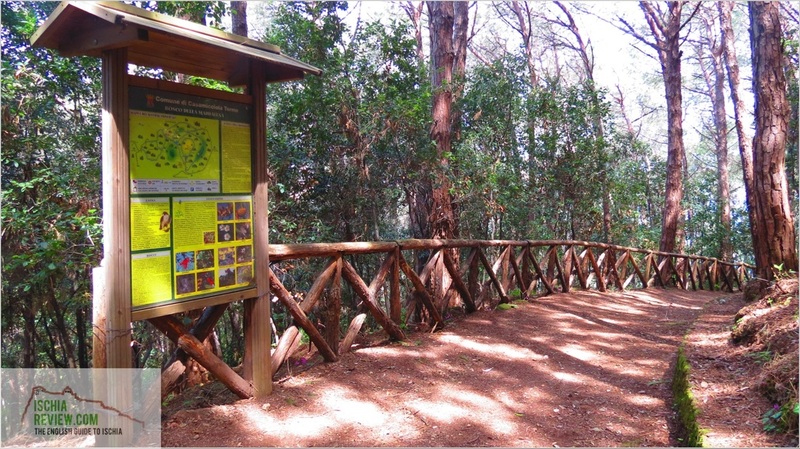 Il Bosco della Maddalena is a forest in Casamicciola with a variety of routes that can be taken. One of the best is the one that leads to the earthquake crater known locally as Cretaio. Monte Cotto is a small mountain close to the town of Testaccio in Barano. 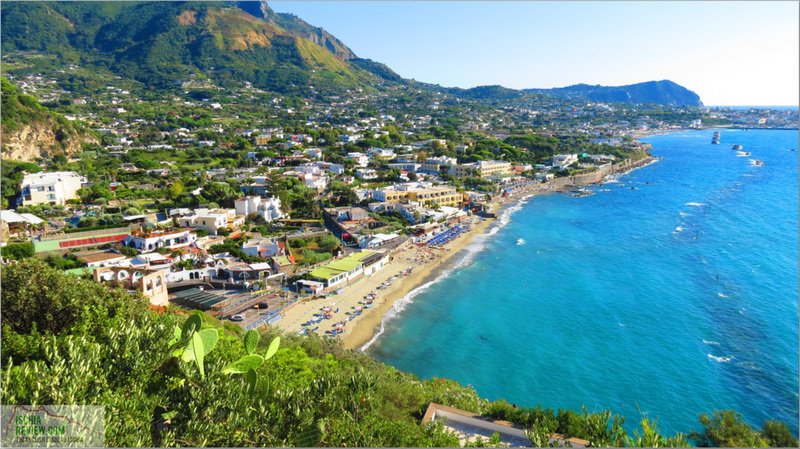 This short walk takes around an hour in total but enjoys some of the most spectacular scenery that Ischia has to offer. 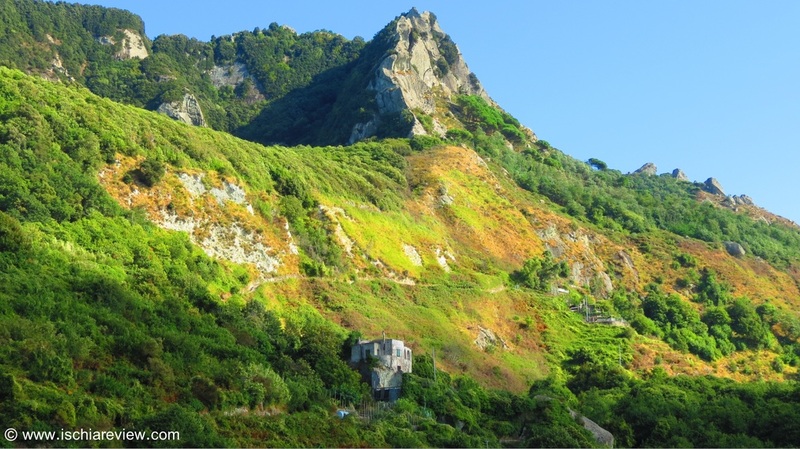 The Frassitelli to Bosco della Falanga walk offers not only stunning scenery with its bright green meadows, but also a glimpse into Ischia's past with its ancient Stonehouses that line the route. 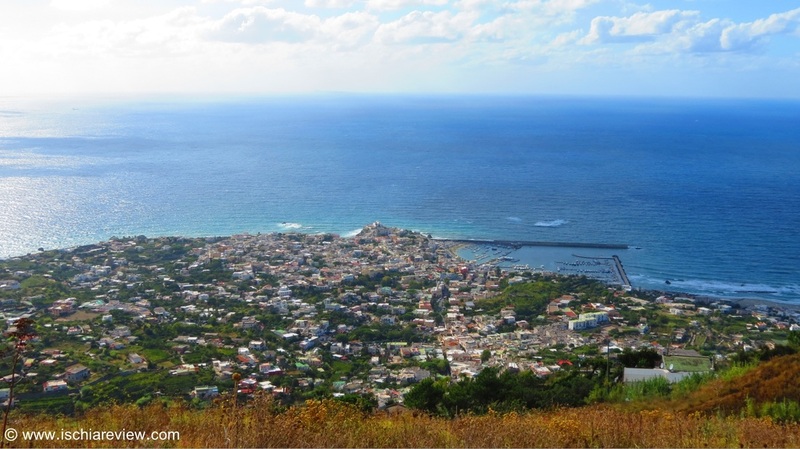 A gentle walk where you'll pass La Mortella Gardens, La Colombaia Museum and the Madonna di Zaro before reaching San Montano Bay and Lacco Ameno town centre. For those people that fancy hiking around Ischia as part of a group or with a guide who has local knowledge of the best spots, click the photo for more information.